When a woman wears Wolford, she never goes unnoticed. This Austrian luxury brand merges unparalleled quality and comfort with beauty and femininity to create fashions that are stunning –inside and out. 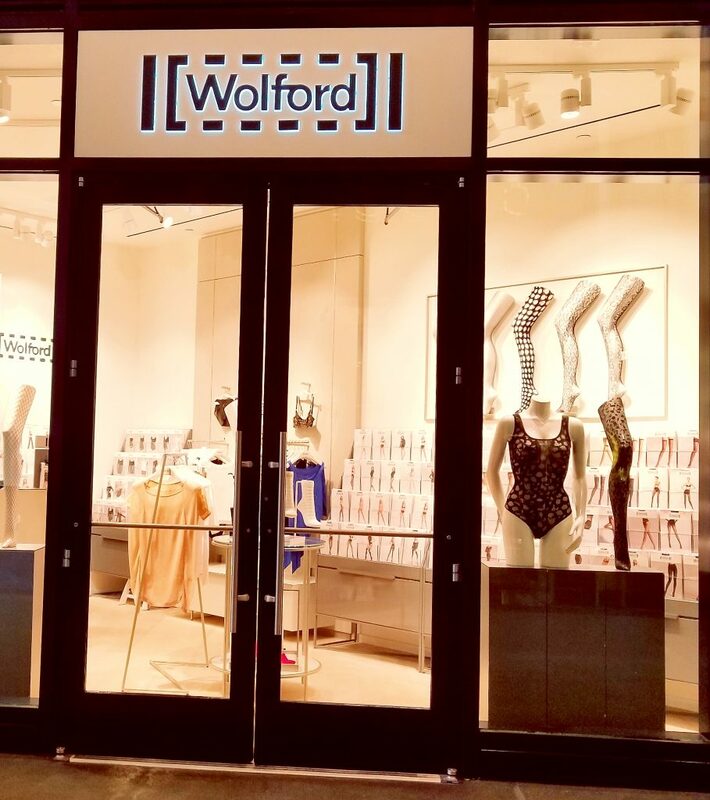 First renowned for its innovative legwear and bodywear, today Wolford’s glamorous designs span everything from dresses and separates to scarves. In its distinctive mono-brand boutique at The Bravern, you’ll find a compelling collection of ready-to-wear, legwear, accessories, lingerie and seasonal swimwear – all timelessly elegant and amazingly comfortable. Please visit the Wolford Facebook page for sales and in-store events. Our digital directory gives you an easy reference online. Or download the PDF and print for a handy guide.